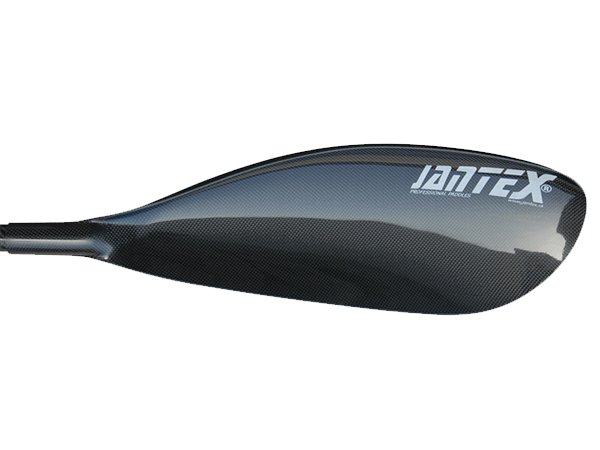 The most demanded down river and surfski blade has just got better. Save all the good design of Gamma, with small changes to become more aggressive and stable on the catch. The most demanded down river & surf ski blade. Good catch, excelent pull-through phase and beautiful exit. Excelent in moving water, very good for flat water racing sprint and long distance. Stiff Blades are only ordered on request. 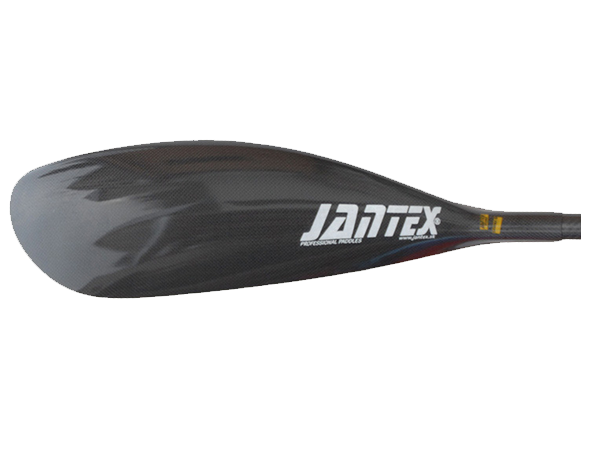 The most asked for stiffness for Flat Water, Marathon and Down river. Give fantastic weight and ideal stiffness for Professional race use. Used by all top paddlers. ONLY for heaviest and strongest Men. Give possibility to use also by loading in any directions. For paddlers who prefer stiff paddles. Blade JANTEX LOGO in YELLOW COLOUR. Blades held in stock in Australia are Carbon tip. Metal & FG tips are only ordered on request. The following chart is based on European recommendations. European paddlers are often bigger in stature and more sprint oriented. 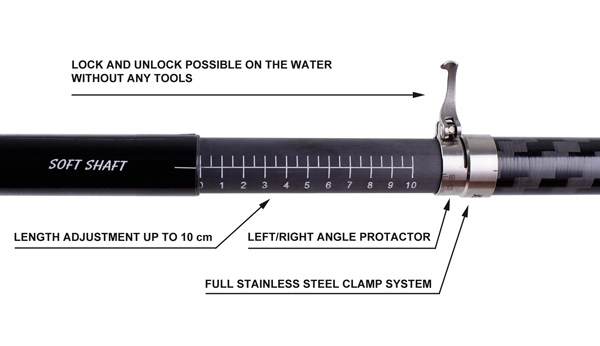 SOFT SHAFT – Most asked shaft for SURF SKI and DOWN RIVER. 85% carbon / 15% Kevlar construction. Shaft stiffness marked with WHITE COLOURED STICKER. 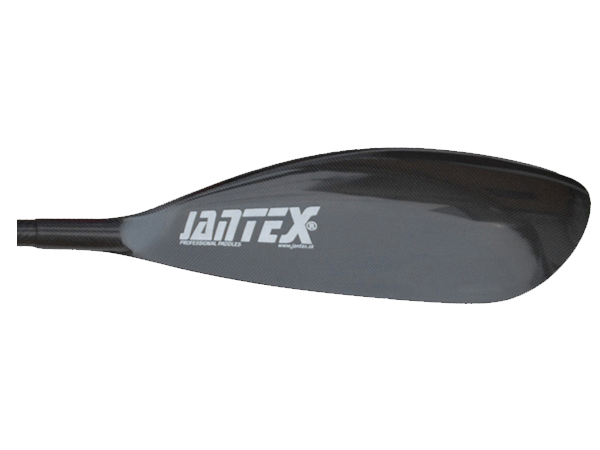 FLEXI SOFT SHAFT – For paddlers doing a lot of kilometers this shaft reduces the incidence of injury that stiffer shafts can cause over long distances. Recommended for female SURF SKI and DOWN RIVER paddlers and especially KIDS. 70% carbon / 30% Kevlar construction. Shaft stiffness marked with GREEN COLOURED STICKER.